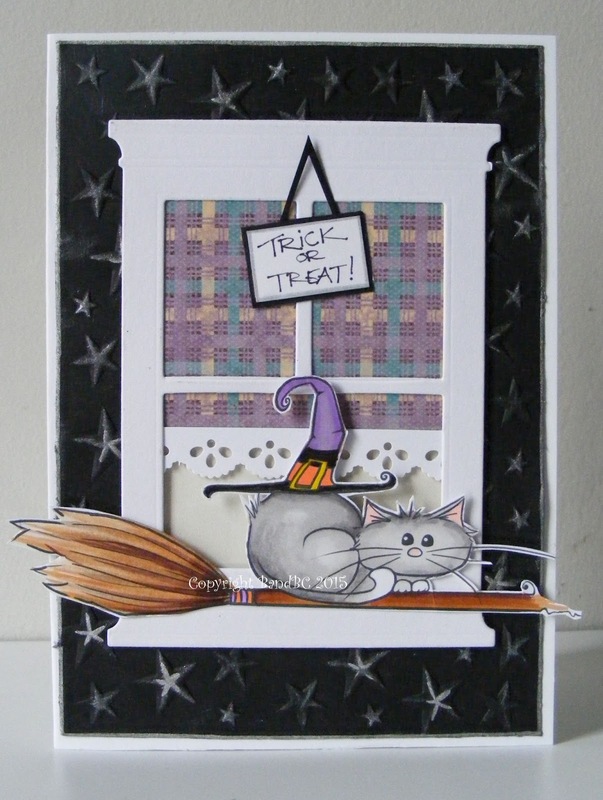 This card is for our challenge - "halloween - cute or spooky"
"grand madison window" from memory box. found this bargain (£3) embossing folder in The Range! I'm sure it will do many various types of cards, so i pounced on it! I have dusted a silver inkpad just over the stars, to get the silver gleam on each star. and finally made a quick, handwritten sign to "hang up" at the window. The image was coloured with my promarkers. He! he! 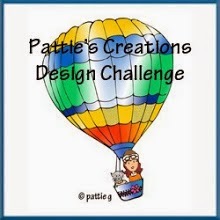 I LOve the scene you've created..
FABulous design. image and colours.. The little blind looks so pretty too. This is gorgeous, I love the image and wonderful design. Fantastic Halloween card! I love the image and scene you created. Thank you for playing along with us at Crafting With Friends. We would love to see you again! 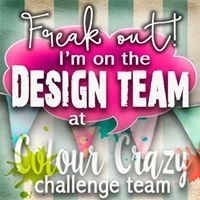 Thanks so much for joining us this week in our Funday Friday challenge at Jo's Scrap Shack! Have a wonderful day!! What a super cute Halloween card!! Thanks for joining us at “Simply Create Too”, hope to see you next time again. I love your Halloween card! The cat is so cute. Thanks for playing along with our 'Halloween' challenge over at CC & CC. Best of luck to you! This card made me smile! Love the image! Thanks so much for joining us at the Pencil Cases blog! This is so adorably cute. 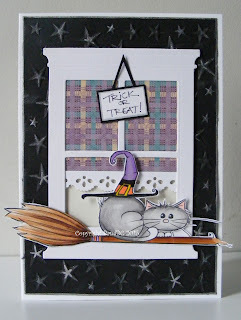 Love the kitty on the window sill, great layout! Thanks for joining us at Sami Stamps. So darn cute! I love the starry background for this cute kitty!! Thanks so much for joining us at Sami Stamps! Gorgeous card! Love how you created the background for the sweet image! 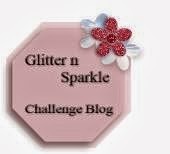 Thank you for joining our Challenge at Sami Stamps.